If you are a veteran filing a TDIU claim or appeal, you are going to want to know what a Vocational Expert is, and how an expert can help in your VA TDIU claim or appeal. 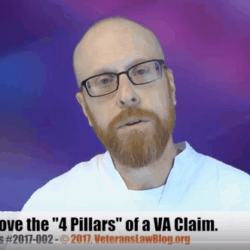 In this video, I’ll introduce you to Pat Clifford, and he will tell you what a Vocational Expert does and how it helps you in your VA TDIU claim or appeal. If you’d like to ask Pat for a consultation with Clifford Vocational Services, please fill out the form below the video. 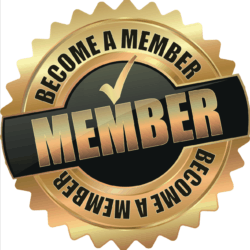 I know the Veterans Law Blog® is sharing information about my TDIU claim with Clifford Vocational Services, and I give the Veterans Law Blog® permission to do so. 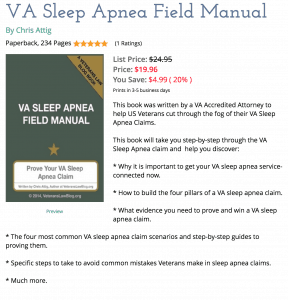 I know that I am NOT represented by Chris Attig, the Veterans Law Blog®, or Clifford Vocational Services, and will continue to be responsible for deadlines in my own claim until an attorney signs a written attorney-client agreement with me. 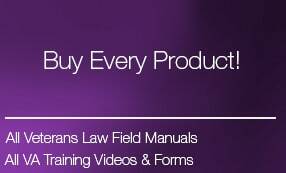 I am NOT currently represented by an attorney in my VA TDIU Claim or appeal. I have more than one service connected condition, a total impairment rating of 70%, and at least one condition rated at 40% or higher. Yes, I earn more than $12,000 per year.Yes, I earn less than $12,000 per yearNo, I'm not employed. If you are not working, what is the date you last worked? I would like a Clifford Vocational Services to contact me about my VA TDIU claim. I would like Clifford Vocational Services to contact me about my Social Security Disability claim. I am interested in an attorney for my VA TDIU Appeal.